No one likes to see the signs of aging on their face. From fine lines to full-blown wrinkles, time catches up with us all. It’s natural – and maybe that’s why you’ve avoided chemical injections and procedures to remove them in the past. Now, you can reduce those signs of aging with the most natural, organic product of all that’s unique to you. Add volume and firm skin tone around the mouth, cheeks and eyes. Reduce fine lines, wrinkles and under-eye circles. Minimize sun and weather damage. Diminish the appearance of scars. PRP (platelet-rich plasma) skin rejuvenation uses your blood as a matrix to promote collagen growth and regenerate tissue. This leads to naturally helping your skin tone regain its bright, smooth, healthy and firm appearance. PRP reduces pore size, improves elasticity, provides skin whitening against hyperpigmentation such as freckles and skin blemishes, and improves chapped skin and burn wounds. Additional benefits include improvement of wrinkles around the mouth, eyes and forehead, as well as treatment of dark under-eye circles. Heal facial tissue and promote new collagen growth to naturally tighten and smooth your skin with PRP (platelet-rich plasma) fillers. Using the PRP from a small amount of your own blood, an injection is created for your most natural option in fighting the signs of aging. Long used in other medical procedures, PRP has nearly non-existent side effects since your body is unlikely to reject or react to it. 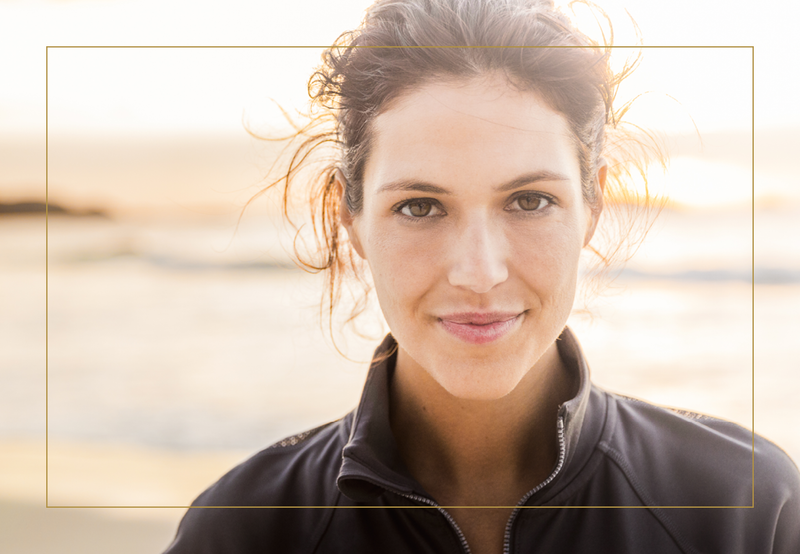 Let us help restore your skin to a healthy, natural and radiant glow. As a leading aesthetic clinic and medical spa in Fargo, North Dakota, Altaire Clinic delivers real results using the highest level of training, knowledge, products and state-of-the-art technology. Combining the art and science of cosmetic dermatology, the team at Altaire Clinic believes beauty comes from within. We work to enhance a natural, unique appearance to reveal your best self.